A little bit of this and a little bit of that! Some traditional goodies from South Africa, new things I have learnt in New Zealand and whatever else! I could not think of an English name for these! 🙂 They are named after General Jan Smuts that was the Prime Minister of the Union of South Africa from 1919 to 1924. When I moved to New Zealand I struggled to find these pans that is not as deep as a muffin pan, so a friend of mine found them at a second hand shop and now I have the perfect pans to make them in. You can make them in a muffin pan but only use half of the cup to make these. 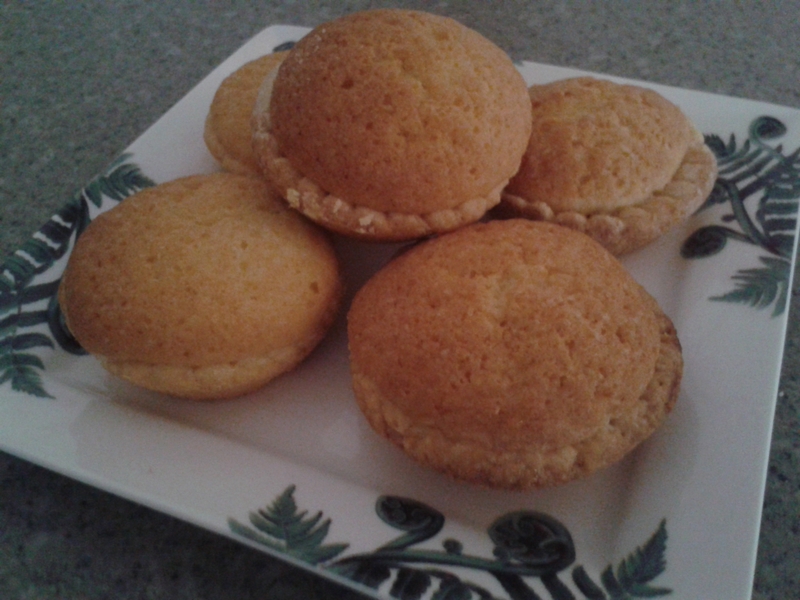 Rub the margarine/butter into the flour mixture with your fingertips until it looks like a fine crumble. Add the eggs and mix until it looks like dough. Sift the flour and baking powder together and mix with the egg mixture. 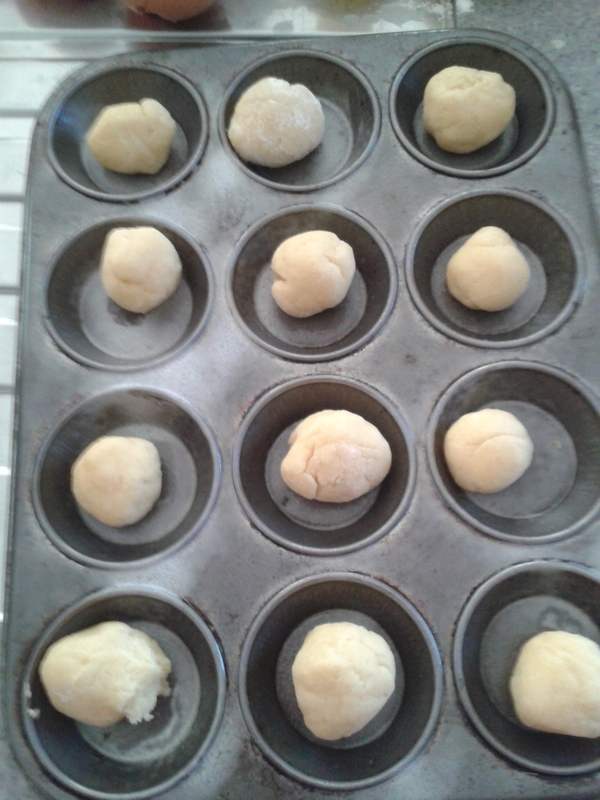 Bake them for 15 min until golden brown and let them cool on a wire cooling rack. 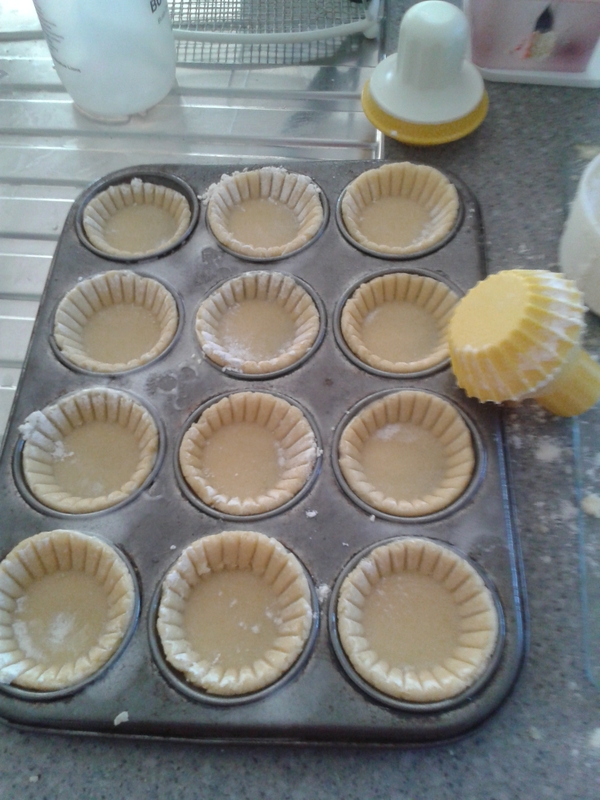 TIP: I sometimes have to make 1 ½ times the filling mixture because I like to have a lot of filling in the tarts.